Among the top dangers faced by business owners is the risk of fire. Fires can start in obvious places, such as electrical boxes, but they can also start due to someone leaving food in a breakroom microwave for too long. 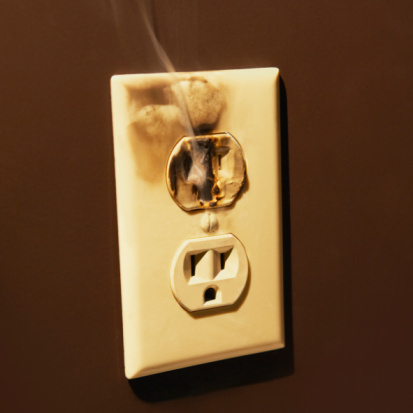 In addition, one of the most common causes of fires is improperly-maintained or aging heating equipment, and once a fire starts, it can spread quickly, damaging or destroying everything in its wake. While it’s up to you to inspect and ensure proper maintenance of your business’ electrical and heating systems, having liability insurance can protect you in the event that a fire breaks out, even if it occurs in an unlikely place. Another common concern among business owners is natural disasters. 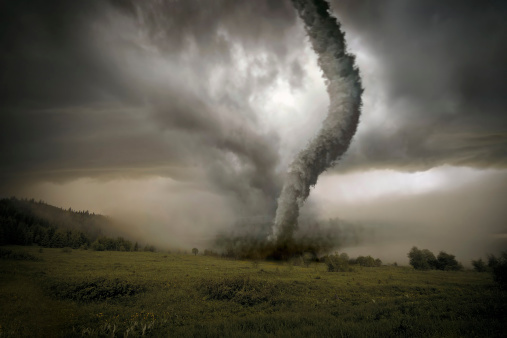 Things like floods, tornadoes, hail damage, and more can cause serious damage to business infrastructure, in in severe cases, they may disrupt business entirely for days, weeks, months, or even longer. While liability insurance providers often offer options to cover natural disasters, you’ll need to pay close attention to your policy as natural disaster coverages may have some very specific terms and conditions. No matter what type of business you run, if you employ individuals or have customers visit your company’s physical location, the possibility for injuries exists. All it takes is a wet floor for a customer to slip and fall or an improperly hung piece of lighting to fall on an employee to cause serious injuries, and such injuries could cost your business dearly if it isn’t protected by liability insurance. In addition, if a product your company produces ends up injuring a customer, you may be facing not only a single lawsuit, but also the potential for a very damaging class-action lawsuit. In order to protect your business from the abovementioned disasters and more, you need to review your current business liability insurance policy to ensure that it meets your needs. Often, as a business grows, its insurance needs will grow as well, but in many cases, business owners neglect reviewing their policies until it’s too late. And if your business isn’t insured at all, don’t wait – contact the liability insurance brokers at Poms & Associates to discuss the needs of your company today by visiting www.pomsassoc.com!